•With a reputation for quality, service and leading edge technology, Sumitomo Tires is a premium tire brand offering a unique mix of quality and value. Sumitomo is the premium export brand of Sumitomo Rubber Industries, Ltd., one of the largest tire manufacturers in the world. Within the tire industry, Sumitomo enjoys a well-earned reputation for innovative design, precision engineering and superior quality. It's the Sumitomo difference. Sumitomo is backed by the reputation and resources of the Sumitomo Group, one of the most influential business groups in the world. Sumitomo Tire is a global brand that competes on the basis of product quality and real world performance. •Try Sumitomo Tires for your vehicle today. 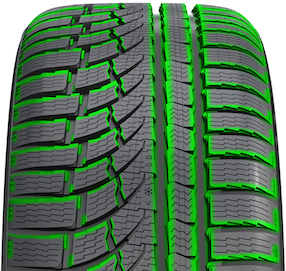 For tire warranty information please click here: Sumitomo Tire Warranty. 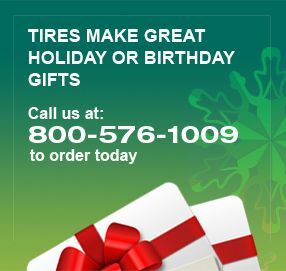 •For questions on Sumitomo Tires, please call our fitment specialists at 800-576-1009.